Fiber-optic network card used in Ethernet, or storage, Ethernet with the general referred to as fiber-optic network card, storage with the general called HBA card, are inserted into the server inside, a then Ethernet switch, a storage with the Fiber switch. Fiber-optic network card "generally refers to the FC HBA card, plug in the server, external storage with the fiber switch; and optical Ethernet card is generally called" fiber Ethernet card "is also inserted in the server, Fiber NIC Card but it is connected with light Mouth of the Ethernet switch. The fiber-optic network card provides a reliable fiber connection for users on a fast Ethernet network. It is particularly suitable for access to information points beyond the five-line access distance (100m), which can be used to completely replace the RJ45 interface Ethernet External photoelectric converter network structure, to provide users with reliable fiber to the home and fiber to the desktop solution. 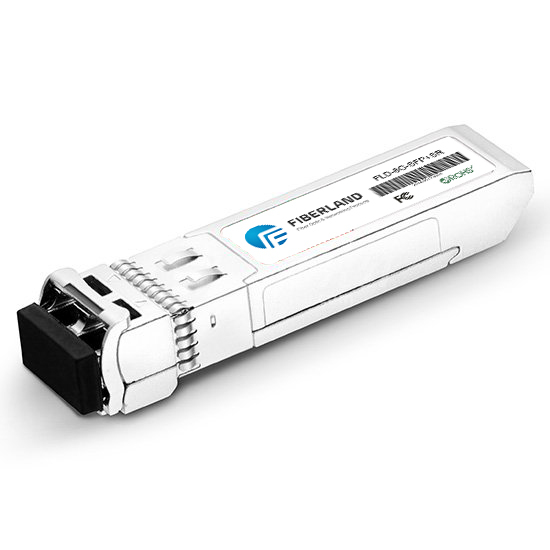 Fiber NIC Card Users can choose according to the use of fiber interface parameters (including connectors, single / multi-mode fiber, working distance, etc. ).